Remember when Snapchat got parents worrying when it launched the Snap Map in the app letting users share their location and see their friends on the map, as well as browse snaps submitted to public stories? (parents were worried because the feature let users see their friends' precise location, and not many teens think twice about privacy when using social media.) Well, the news is that Snap Map has now arrived on the web. But don't worry, it doesn't let you spy on your friends in real time from the web, but displays various events happening around the world. Click here to access Snap Map on the web. Just as its mobile equivalent, Snap Map on the web has the format of a heat map, and, just like in Google Maps, you can zoom in or zoom out to find the location you're interested in. The areas where users are submitting Snaps to public stories will be more "hot", and you can see little tags, as well as snap previews showing what event snaps you're about to watch. From Lana Del Rey concert in Arizona, local basketball and hockey games to a Westminster Dog Show and Golden Gate Bridge views, you're guaranteed to get the closest experience to "being there". 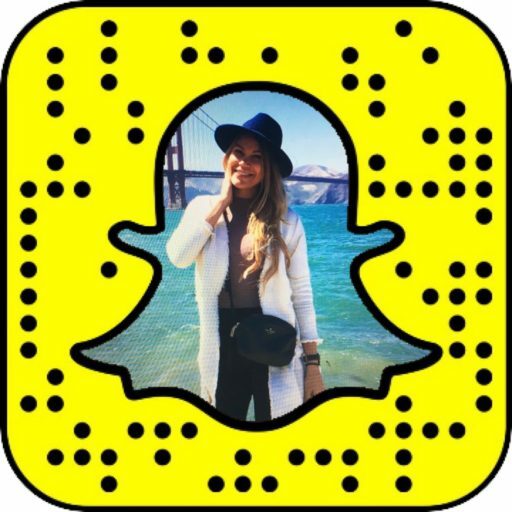 The Snaps submitted to public stories are curated by Snapchat AI and editorial teams who decide if a particular Snap is added to the public story. As it happens, our life is not only about concerts and landmark sunsets. Thus, you can find disturbing and worrying footage snapped live from the locations where its happening. Writing this article, I came across a FEATURED story on the Snap Map called "Chicago Shooting" where "a Chicago police officer was shot to death at the Thompson Center while assisting a tactical team that was chasing a person who was acting suspiciously", according to police. By making these public news stories Snapchat available through the app and online, Snapchat is essentially competing with conventional news channels like TV and removing the barriers to information. If you have the Snapchat app or access to Snap Map on the web, you can explore the world and see unfiltered footge from the spot (albeit, handpicked by Snapchat staff, that, we'd imagine, executes cautious approach when it comes to featuring sensitive events and happenings). If you're a marketing manager reading this (who has not given up on Snapchat yet), you can take advantage of the new Snap Map on the web by creating experiences and events that your audience cares about and getting featured on the map. If your audience attends the event, you can use different tools (competitions, awards, etc) to encourage them to snap and submit their Snaps to the public story (remember to create a custom event geofilter to get additional exposure). If your audience cannot attend your event, give them an idea to go on Snap Map and view the Snaps - promote it through other channels to let them know that they can do that. Snap Map on the web is powered by Mapbox, an open source mapping platform for custom designed maps.